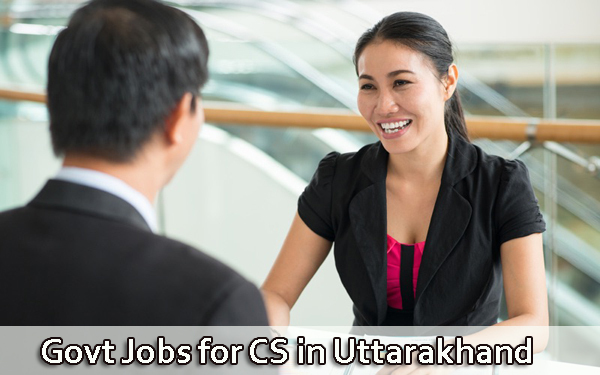 Company Secretary (CS) is a higher managerial position in Government undertaking organisations in Uttarakhand. 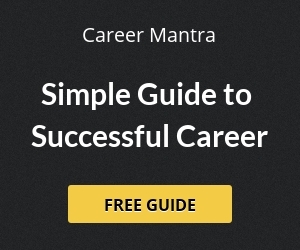 As a top level job in organization, candidates having Foundation, Intermediate and Final stage from Institute of Company Secretaries of India is must educational qualification with desirable experience. Department of Company Affairs, company law boards and various government departments of Uttarakhand offers job to Company Secretaries time to time.